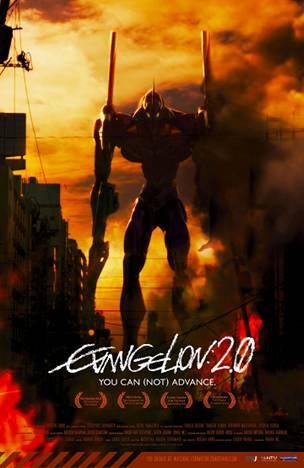 Cinema Asia Releasing, Eleven Arts and FUNimation Entertainment have released a few Evangelion 2.0, You Can (Not) Advance, screening dates for the U.S. starting from January 19th. There are still dates that are TBA. Most of the runs are only a couple of days but some theatres will be screening for a week or more. There are also a few theatres that will screen Evangelion 1.0, You Are (Not) Alone, prior to the 2.0 screening.